Looking for hotels in Bahamas? Well just 55 miles off the coast of Florida is Grand Bahama Island. One of my favorites is the Grand Lucayan. 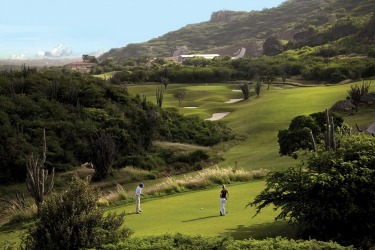 And here are the 3 reasons why I love this location as a golf destination retreat. 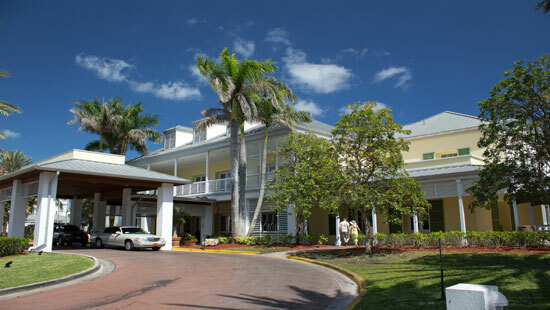 Reason #1 the Grand Lucayan meets one of my main criteria, it is close to a great golf course. 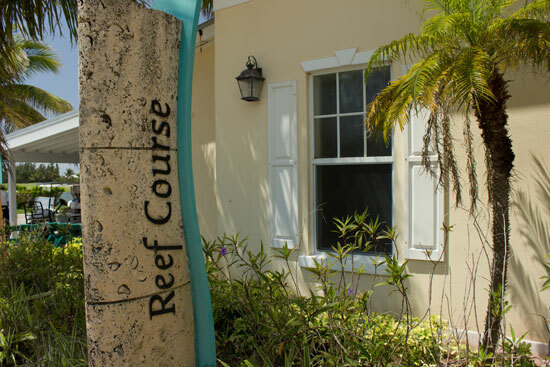 Actually from the resort you are by complimentary shuttle only 5 minutes from the Reef Course. The links style course was built in 2000 and designed by Robert Trent Jones. 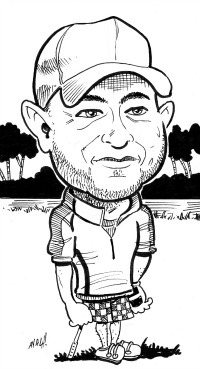 You're going to need your short game, figure out how to navigate around the bunkers, stay out of the water and battle the wind. Besides that you will have enjoy the course and that is because it is fun and challenging. Bring your clubs or rentals are available. Reason #2 You'll find that hotels in Bahamas are usually near some of the most spectacular beaches. On Grand Bahama Island where the Grand Lucayan is located, there are over 20 miles of unspoiled beaches to spend time at. Which means you will have plenty of time once you get off the course to enjoy a local beer like Sands and change your state of mind. The water is deep blue which is also excellent for deep sea fishing, scuba diving or snorkeling. Reason #3 Great restaurants and close to everything. Many times it can be hit or miss when it comes to eating out on vacation. Not only do you have options of mouth watering varieties of food choices at the Grand Lucayan but like other resorts in the Bahamas there is a vast array of fresh local seafood to flavors from around the world. I had excellent meals at the Waves Bar&Grill and at Churchill's. 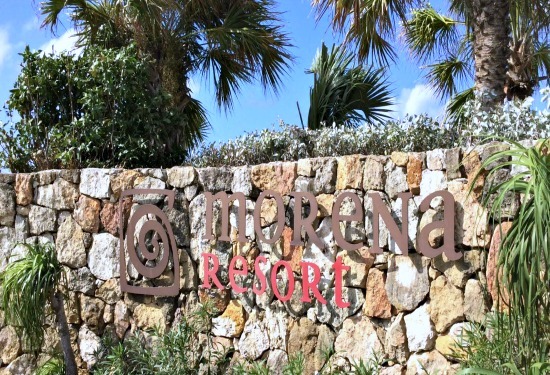 Another bonus to the location of the resort is it is right across the street from the market place not only is there shopping but there is even more dining options to choose from. There are also elegant shops and you are right next to a casino. 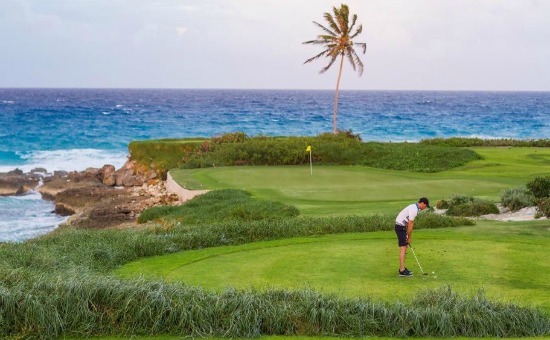 While I only listed my 3 things I love the most about the Grand Lucayan there is literally from sun up until sundown something for you to do if you want once you step off the course.